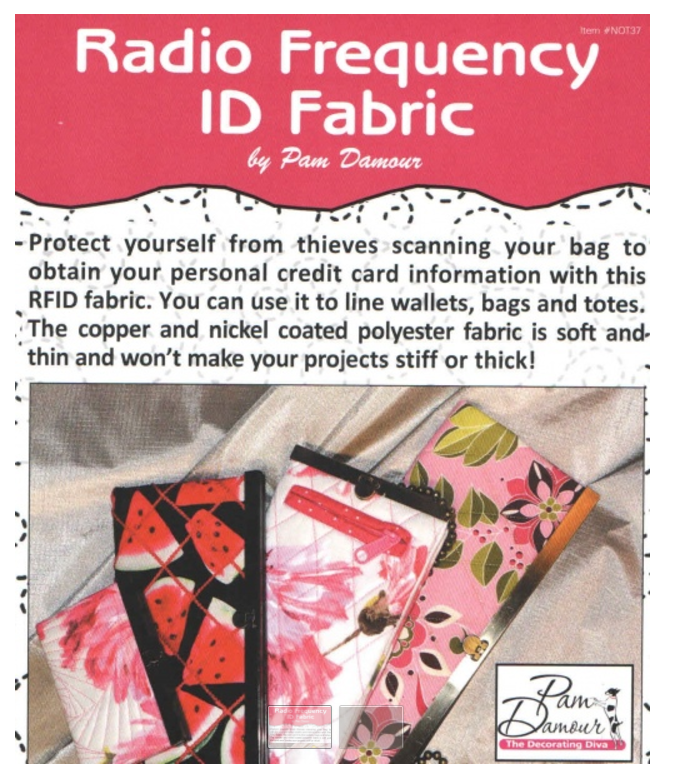 Protect yourself from thieves scanning your bag and wallets to obtain your personal credit card information with this RFID ( Radio Frequency ID) fabric. 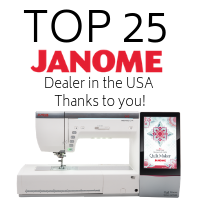 You can use it to line wallets, bags and totes. The copper and nickel coated polyester fabric is soft and thin and won’t make your projects stiff or thick. RFID fabric blocks radio waves from getting near your credit card and/or personal information and sending this information to a detector or reader. Line anything you carry your ID and/or credit cards in with this special fabric that has a 99.99% shielding efficiency. Can be custom cut for larger pieces, please contact us for details and pricing. Fabric content formula: 23% copper, 27% nickel, 50% polyester. Iron with cool setting, hand wash.
Use a MircoTex 90/14 needle on your sewing machine.